According to MIT Inexpensive cameras that make spherical images are opening a new era in photography. What that means for us? A pretty cool way to show people your perspective while doing things. For our selfie loving adventurous friends this will be an amazing way to show your surroundings while hiking, fishing, or zip lining. Watch out GoPro, this may just blow you away! 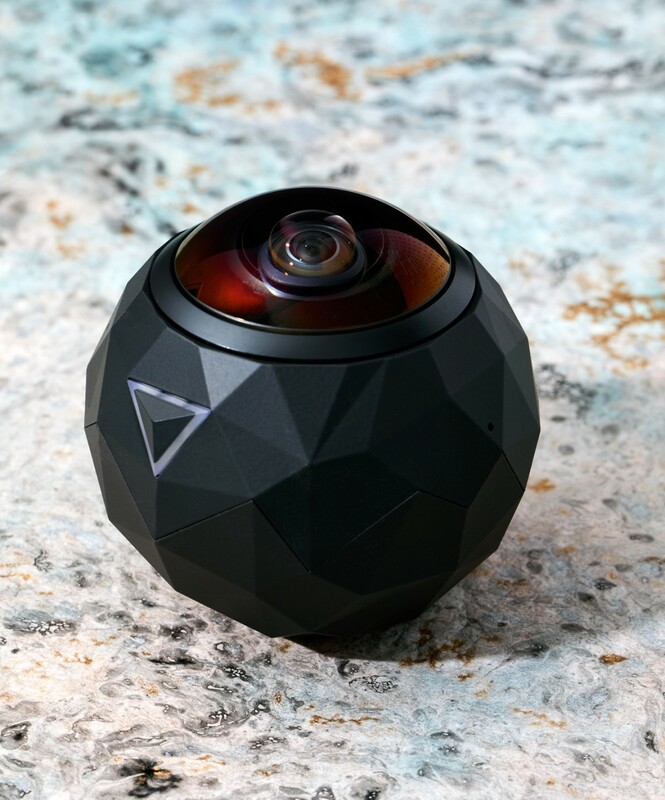 360 degree videos are popping up on Facebook and provide a greater entertainment experience. The angles and the ability to see the surroundings in depth, aid in the feeling of being a part of the image rather than viewing the image. Although this breakthrough technology is amazing, it is going to set you back between $350-$500 for the camera. The cameras make it very easy to upload to Social Media and websites and is at the forefront of news broadcasts. This is super cool, but as with all new technology the hefty price tag is not very favorable. My home videos and pictures of the kids jumping off ramps with their BMX bikes will be stuck in 2015 technology for now. I will wait it out in hopes that Apple (iPhone) will come out with this technology sooner rather than later.